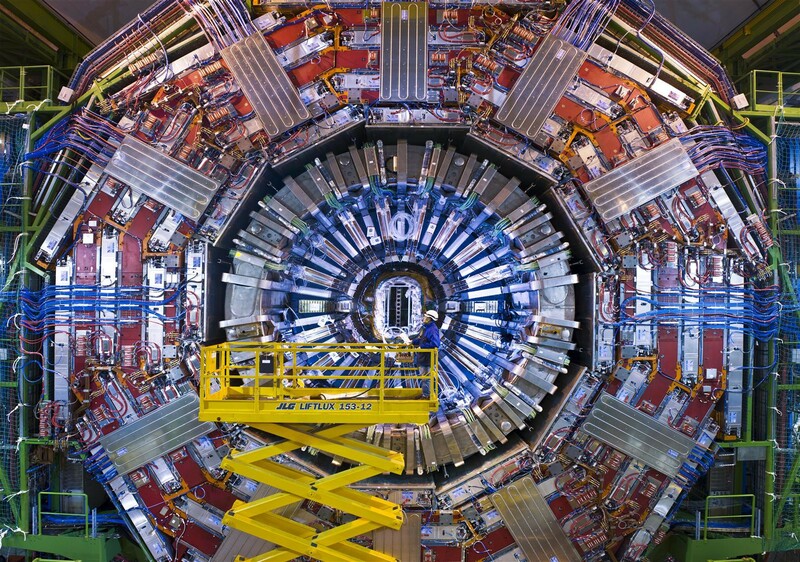 CERN, the European Organization for Nuclear Research, is one of the world’s largest scientific research centres. A core part of CERN’s operation is the master timing system which coordinates all activities to produce a beam. Therefore, a decision to renovate the timing system is not something made easily. So, in 2008, when CERN decided to renovate their General Machine Timing System, they partnered with Cosylab for the requirements gathering phase. This contributed to the development of the Open Hardware Repository and the open hardware White Rabbit Timing System, an open-source solution to the design and implementation of an accelerator timing system. The obvious solution is an “open source project”, but if it is the ambition of an open source project to cater to the needs and demands of different facilities, then it is essential that there is a phase of diligent requirements collection at the project start. The requirements were then organized into layers, starting at the lowest (physical) layer and moving up until the event distribution processor. Thereafter, an analysis was done to identify commonalities and potential incompatibilities. 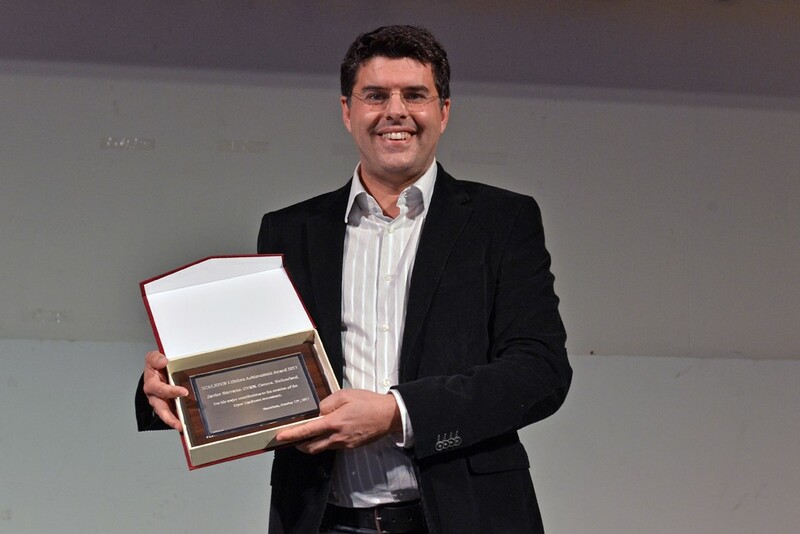 The presence of a timing expert in Cosylab’s team was instrumental for choosing them as a partner in the early days of the White Rabbit project. In addition, the experience of Cosylab working on many projects for many different users in our community made them a suitable partner for the requirements gathering phase. White Rabbit provides sub-nanosecond accuracy and picoseconds precision of synchronization for large distributed systems. To speed up the “time to market”, Cosylab decided to implement and host the first version of the Open Hardware Repository website portal. With Cosylab’s understanding of open source collaboration workflows, they could quickly converge with the customer on the best setup and what needed to be done. 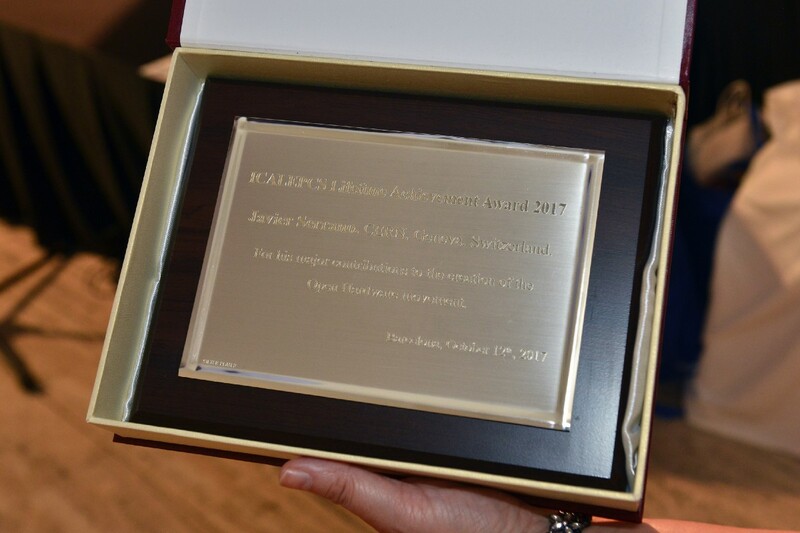 On October 12 2017, in Barcelona, Javier Serrano was awarded the ICALEPCS Lifetime Achievement Award for his major contributions to the creation of the Open Hardware movement. The Open Hardware Repository currently contains more than 280 projects and subprojects, with White Rabbit being one of the key projects. Do you want to learn more information on building the right control system infrastructure? Please let us know in the comments below! 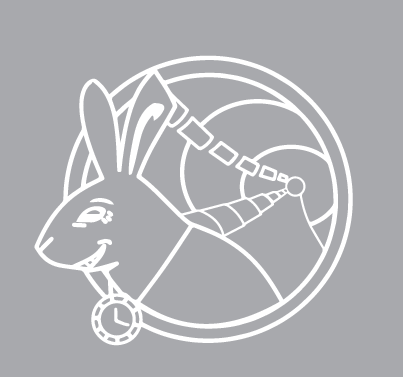 Download the full Case Study on Cosylab’s Consulting on Timing Systems and Open Source Collaboration Tools at the Inception of CERN’s White Rabbit Project. Do you want to learn more about this topic? Please let us know in the comments below!